Over the last month or so, Manchester United have felt like the Manchester United of old. That’s solely down to Ole Gunnar Solskjaer. Now, according to the Daily Mail, United players and staff want the Baby Faced Assassin to be given the job permanently in the summer for one key reason; as he’s solely transformed the mood around Old Trafford. I’ve always had the opinion that this is a talented group of players. Everyone expected things to get better when Jose Mourinho lost his job, but nobody believed it’d go this well. 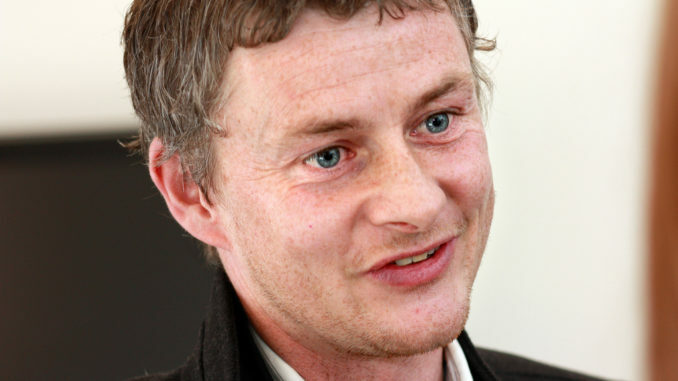 Solskjaer has won six in six, with the last game against Spurs being by far the most impressive. He’s brought the feel-good factor to the place, and the fans are enjoying watching the Red Devils play again. It was clear that this squad had just given up under Mourinho and they’re loving life under Solskjaer. Why wouldn’t they want him permanently? The squad re allowed to play with freedom, they can express themselves, they can do what they do best. The decision to wait until the summer is smart. 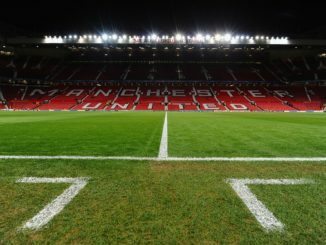 The club are in no rush to give Solskjaer the job for good. I think the real telling factor will be how the players react following their first painful defeat. If they bounce back from that, then I’d be surprised if the Baby Faced Assassin isn’t made the permanent manager come May. Solskjaer’s Molde Are Crowned Champions, Again!